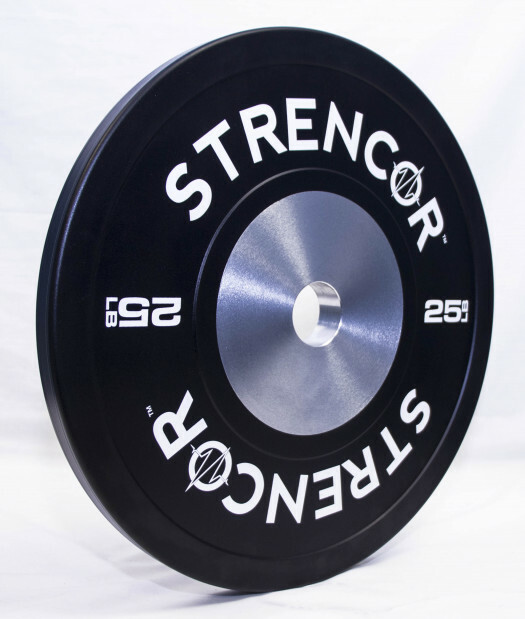 Strencor Swiss Bar is a versatile, multi-purpose Bar. 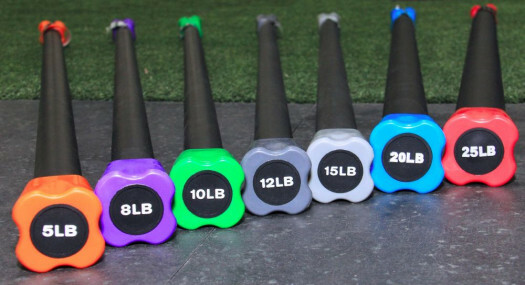 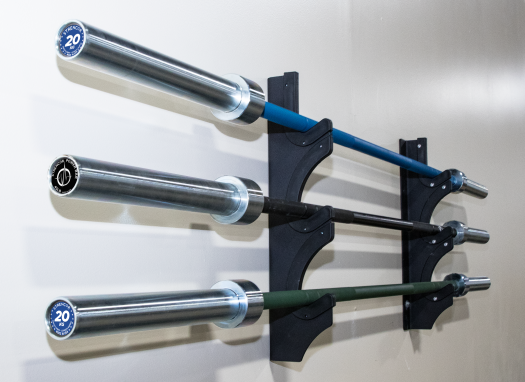 With the Swiss Bar you can choose from four different grip positions. 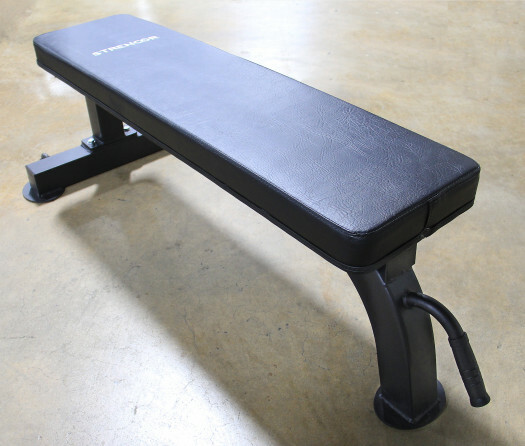 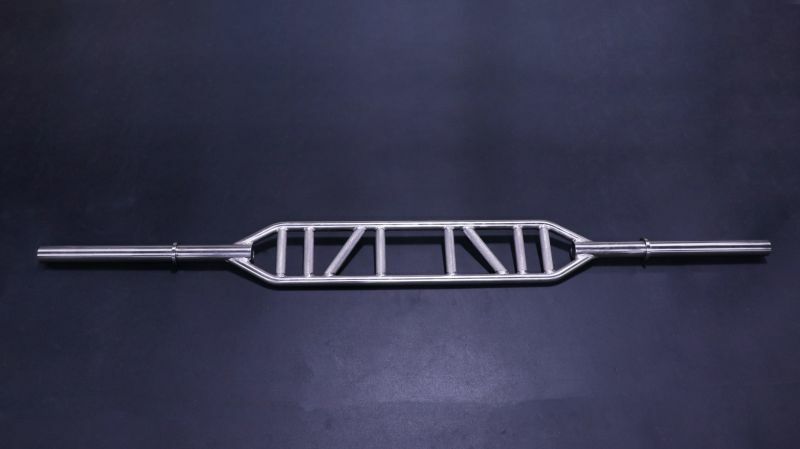 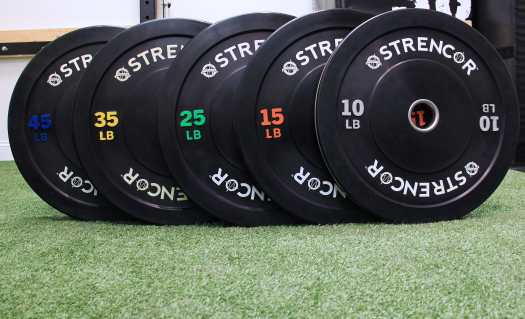 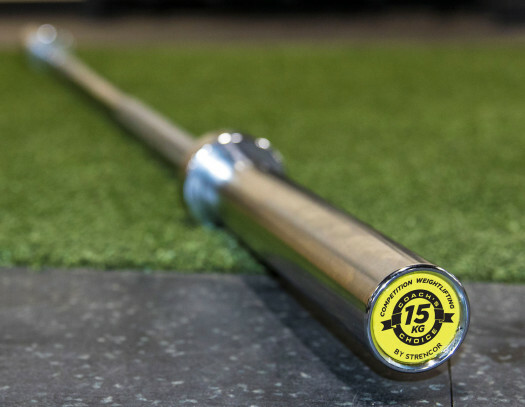 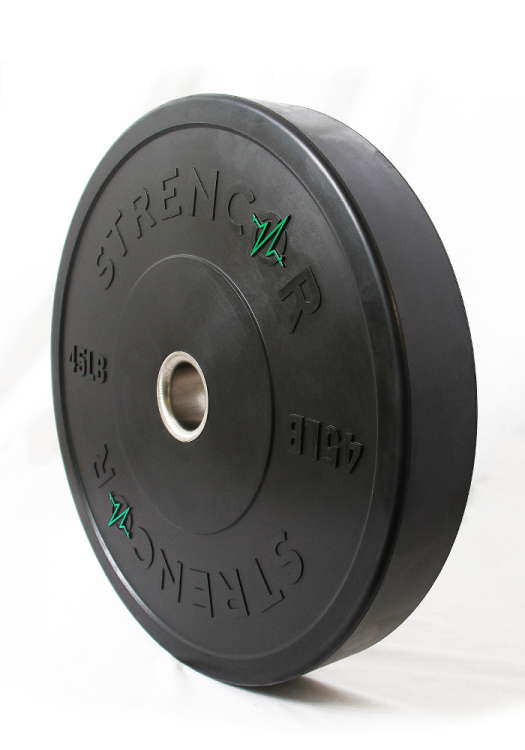 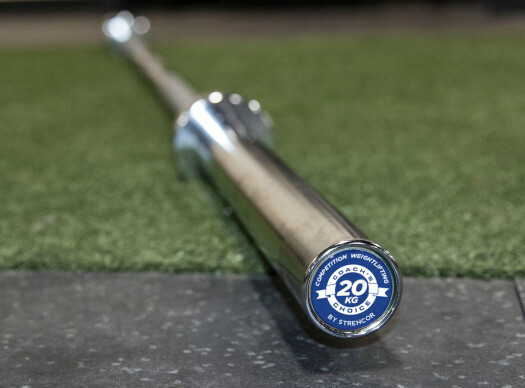 Our Swiss Bar can be used with a neutral grip (palms facing each other) during your press and rowing movements. 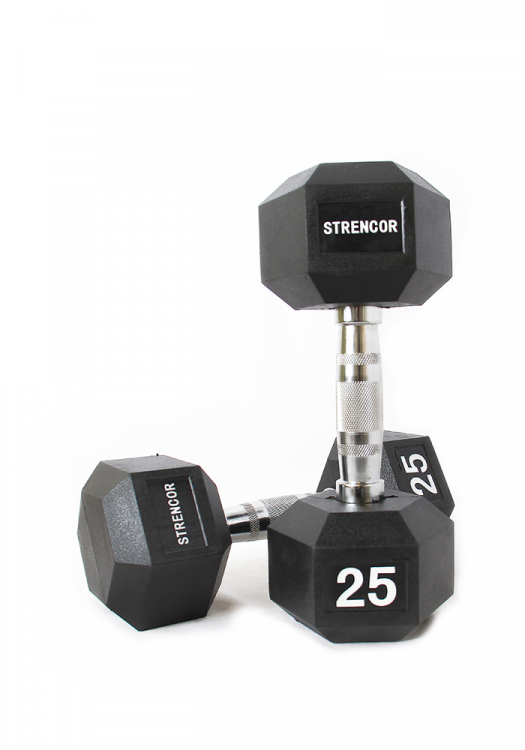 This not only gives you the necessary variation, but it also brings your elbows closer to the body which relieves stress in the shoulders. 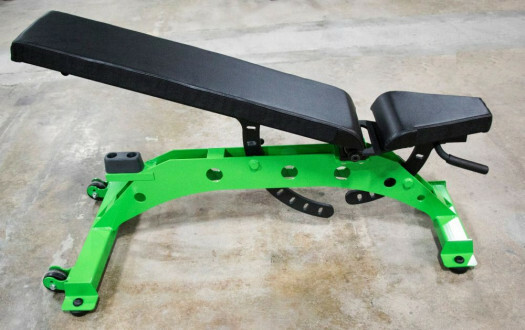 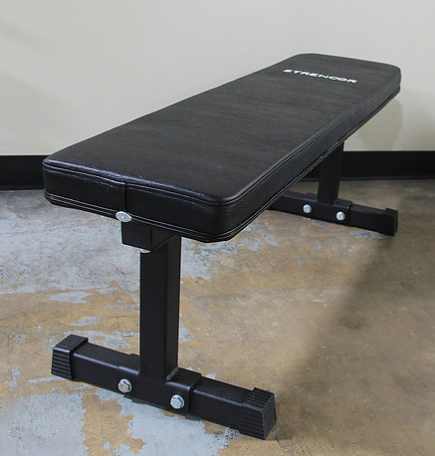 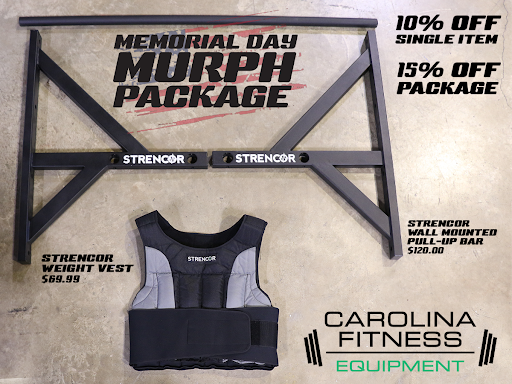 This is ideal for people who are recovering from shoulder injuries but still need to keep training.